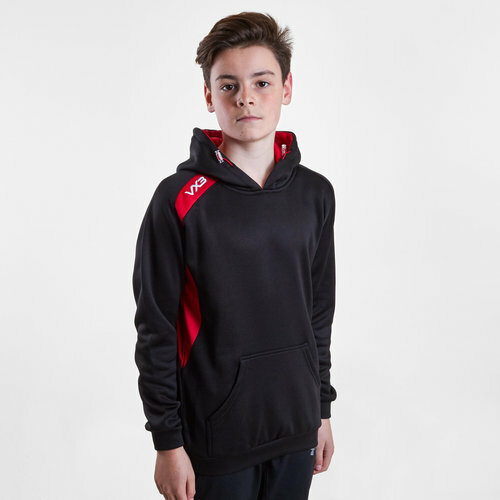 Keep your child warm, cosy and ready for anything by kitting them out in this VX-3 Team Tech Kids Training Hooded Sweatshirt in a cool black and red combo. 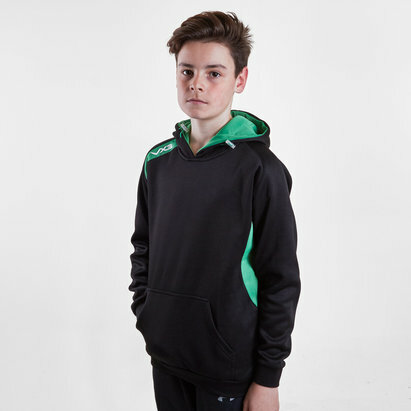 This kids sports hoodie from VX-3 has a lightweight and comfortable feel to it and is made from soft polyester, making it ideal for chilly evenings and the Autumn and Winter months. 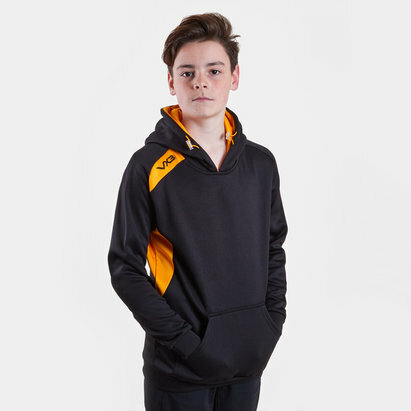 Additional features of this hooded sweater include an adjustable drawstring hood and front pocket. 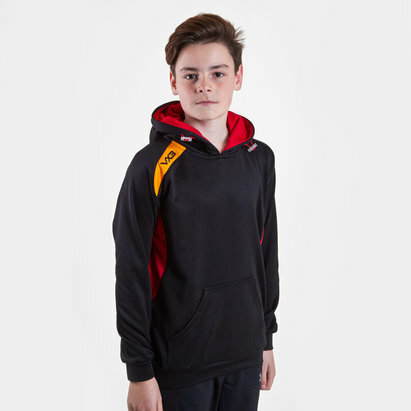 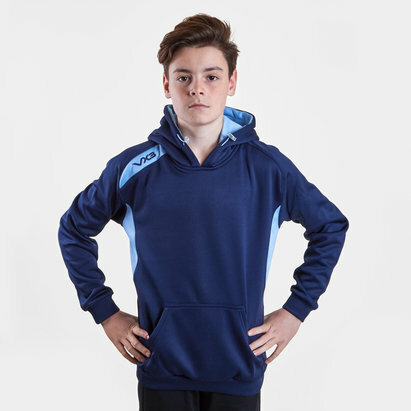 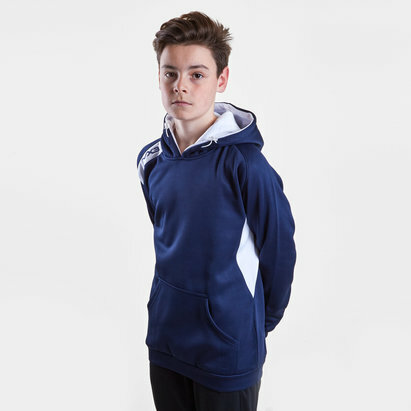 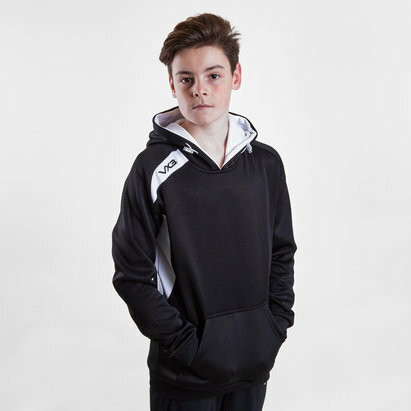 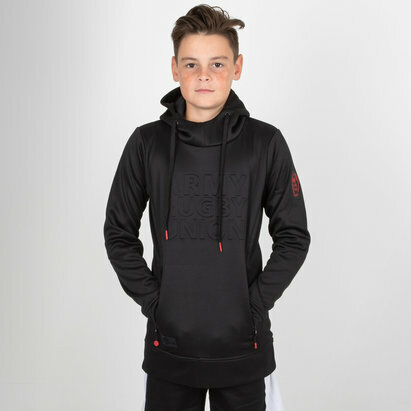 Suitable for a wide variety of different sports and athletics, including rugby, this boy's VX-3 Team Tech Training Hoodie is just what a young athlete needs to be able to train to the best of their abilities, even in harsher conditions.